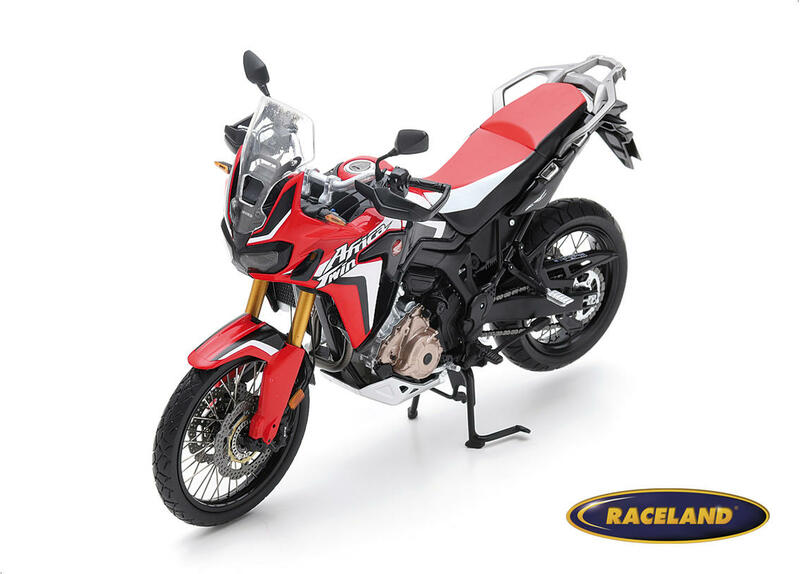 The product "Honda CRF 1000L Africa Twin DCT 2017" was successfully added to your wishlist. Spark 1/12th scale. Super detailed motorcycle model made of metal and resin 1/12th scale. Model size approximately 17 cm.